We are always looking for energetic, like-minded individuals who are excited to take action and give back to our communities. The first step is to come to one of our regular meetings as a guest! If you have been invited by an existing member, that’s excellent! You probably already know a bit about what to expect. But if not, please don’t let that stop you – we encourage people to come and we’ll be happy to welcome you at any meeting. 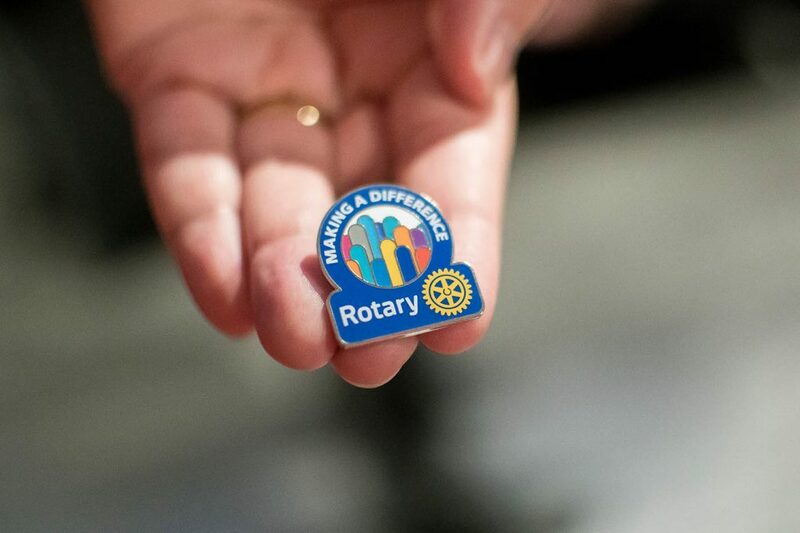 We would recommend first contacting our membership director (membership@comoxvalleyrotary.ca) or anyone on our board (full contact details) just to confirm the meeting time and location and so we can add your name to the guest list and ensure you receive a warm welcome. You are welcome to come back as a guest to several meetings, and also join in on some service projects or activities, to get to know the club and the way we interact. We want people to join us who are going to be as passionate and engaged as possible in our shared vision and culture. Once you decide you’d like to join, you will need a current member of the club (your sponsoring member) to propose you as a candidate member to the club. You’ll likely know several people in the club by this point who will happily act as your sponsor, but you can also contact the membership director who can sponsor you directly. Your sponsor will ask you to fill our membership form with some information about who you are and what you do, which will be presented to the club. Existing club members will then have an opportunity to give feedback on your proposed membership, and after that (assuming no significant objections or concerns are brought forward), you will be accepted as a new member of the club! Download the Candidate Member Application form.